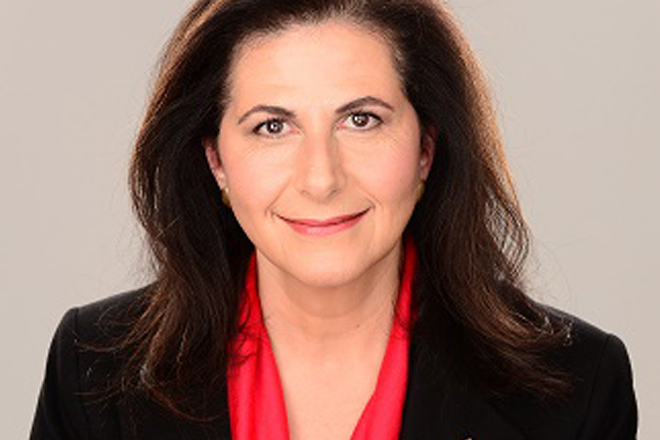 Australia’s Minister for International Development and the Pacific, Senator the Hon Concetta Fierravanti-Wells, will visit Sri Lanka on 4-7 April. This will be the Minister’s first visit to Sri Lanka as Minister for International Development and the Pacific. Sri Lanka is a long-standing economic and development partner. This year, we celebrate 70 years of diplomatic relations. Australia’s $80 million aid program over four years is entering a new phase. It is focused on developing skills, creating market opportunities for small business, supporting economic reform and empowering women in the workforce and trade and economic opportunities. In Colombo, the Minister will launch a new $15 million program over four years ‘Women in Work’ which will cooperate with Sri Lankan businesses to create extra and better jobs and entrepreneurial opportunities, for women. The Minister will meet some of the 1,000 Sri Lankans who have received scholarships to study in Australia as well as students who have benefited from Australia’s support for Sri Lanka’s education system. The Minister will launch a photographic exhibition that celebrates our longstanding partnership with Sri Lanka and our strong people-to-people links and highlights some of the many positive results of our development cooperation. The Minister will also visit Northern Province to see the impact of the $250 million Australia has contributed toward reconciliation and reconstruction since the end of the conflict in 2009.